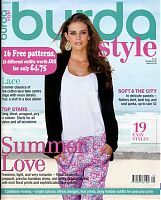 Here’s my “one liner” review of this issue – if you’re looking for Spring sewing inspiration, you probably won’t find it here! 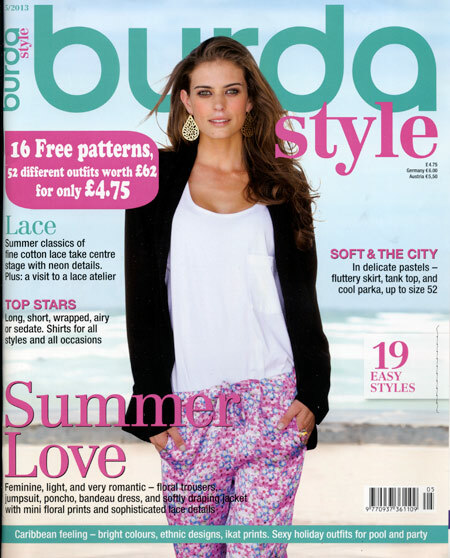 I’ve felt the last few Burda issues were a bit lacklustre and this one is even worse. There are a few nice patterns, but most require alterations in order to make them wearable for most people, or are things we’ve seen before. 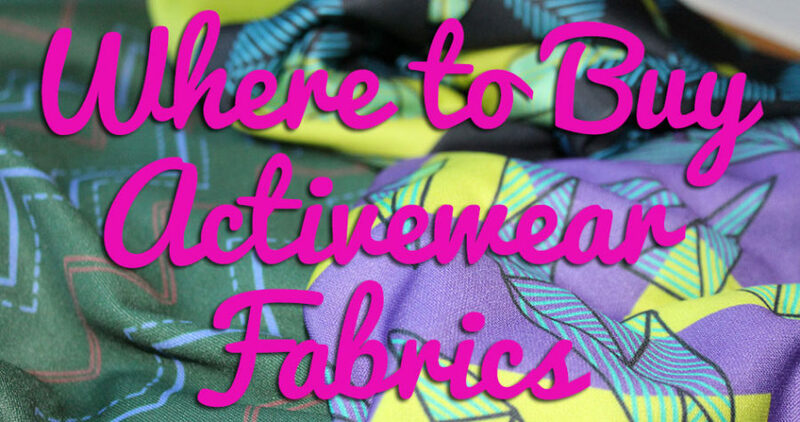 I’ll leave it to Paunnet to tear apart all the horrible rectangle “patterns” in this issue! This twist-top is probably my favourite in this issue, but it looks like it either requires a camisole underneath, or some extensive alterations. And I swear there’s a pattern exactly like this in one of the Pattern Magic books, so it’s hardly original. 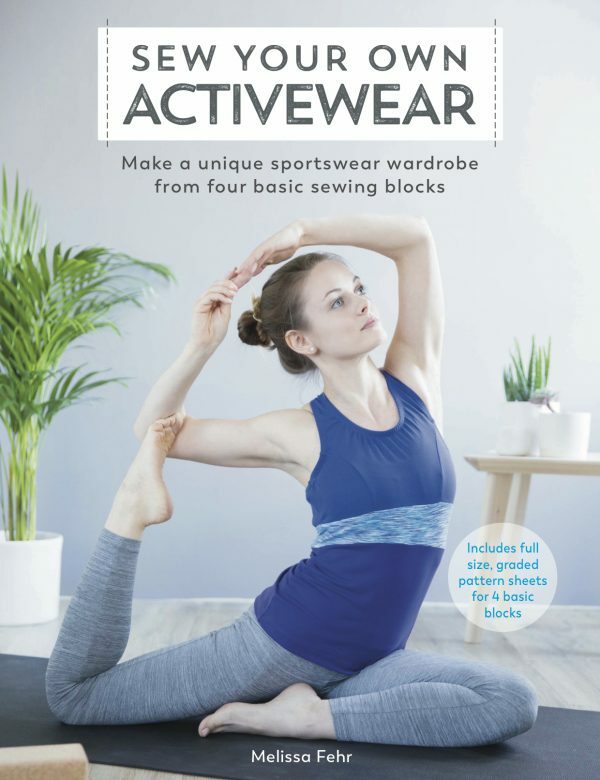 Oh god, I’m getting light-headed, having dangerous flashbacks to that awful, awful April cover top from last year with similar floating sleeves and little to no shape in the body… Someone pass me a paper bag! Ok, credit where credit’s due – this maxidress is simply stunning, with that deep, contrast V neckline in front and back. It almost makes me wish I wore maxidresses, and had some exotic island getaway to wear it to! So these were my picks – were there any others that you liked that I overlooked? 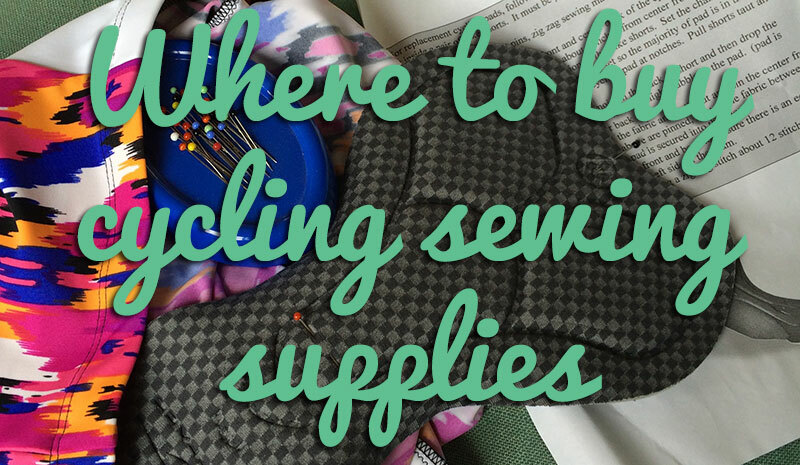 I’m in the midst of gathering together my Spring sewing ideas and issues like this are actually making it easier for me to whittle down my pattern choices! Also, since I keep getting emails and tweets about it – I’ve thoroughly enjoyed watching the Great British Sewing Bee over the past few weeks! Thank you very much for all your comments suggesting I should apply – I actually did, but was let go after the third round, but told I definitely should apply again for the second season. So we’ll see whether the producers think I’m “British” enough to compete this year, eh? ?